At The Luxury Loft Company we take the upmost pride in our loft planning and design service. We understand that it’s a big commitment to entrust us with your project and we make sure we fully meet your needs when it comes to the design and planning of your loft conversion. This stage of the conversion process is key and should not be rushed at all, as it can be some of the less knowledgable loft companies out there. 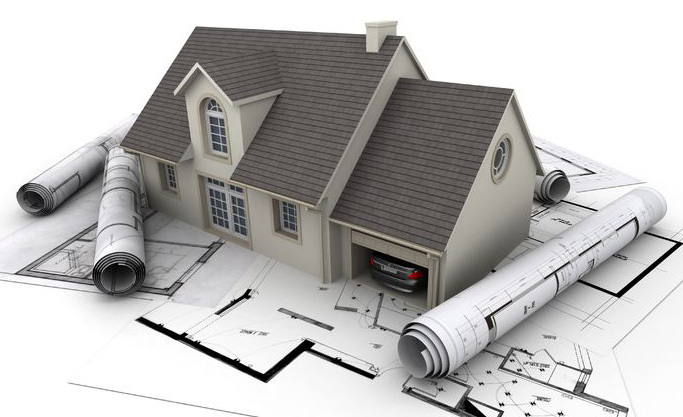 We offer a complete service, using our highly experienced team of surveyors, structural engineers, architects and designers. We make sure that we understand exactly what you are looking to achieve with your conversion and then your project manager will work with our team to make sure we deliver. We understand the importance of things like height restrictions, intended use and access regulations, which is why our team is made up of highly experienced individuals who really know their craft. We will draw up a full plan for you which our project manager will go over with you, making sure you fully understand everything and are 100% happy, before we start moving forward with anything else. He can also explain, in detail, the process involved and answer any questions that you may have regarding the project. We take pride in planning and designing you the loft conversion that you want, bespoke for you, whilst also keeping your budget firmly in mind. Contact us today for a no obligation chat or free quotation and our experienced project manager will be happy to help.